BRUSSELS -- The European Union will host automotive, chemical and engineering executives next week to discuss developing battery manufacturing in the bloc to compete with Asian and U.S. manufacturers. Automakers Renault and Daimler, German chemical group BASF and engineering firm Siemens are among those invited to Wednesday's gathering in Brussels. European Commission Vice President Maros Sefcovic said EU funding could support the creation of a consortium in the sector. "Our ambition is to create real production in the EU; a full value chain, including recycling," Sefcovic said in an email to Reuters. "Supporting the rollout of batteries is simply an imperative if we are serious about the transition into e-mobility." Volkswagen, Total unit Saft Group which makes batteries, automotive supplier Continental and materials technology group Umicore are among those to say they would attend the talks. Europe needs an "Airbus for batteries", said Egbert Lox, vice president of Umicore, which makes materials for the car industry and rechargeable batteries. "This is a good initiative at the right time," said a spokesman for Volkswagen, whose brand chief called for the industry to create a regional battery supplier last month. 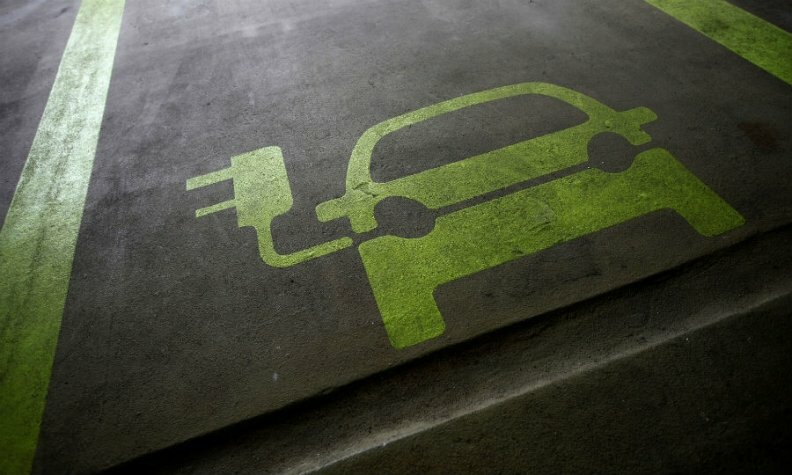 European carmakers have plans to speed up their shift to zero-emissions motoring with electric vehicles in light of stricter EU regulation to meet the bloc's climate goals. Although European carmakers assemble battery packs for electric cars, the region has no significant player in battery cells - the essential building blocks for the batteries that are now mostly made in Asia. The market is dominated by Japanese firms Panasonic and NEC, Korea's LG and Samsung and China's BYD and CATL, as well as U.S. manufacturer Tesla. If sales of electric vehicles rise, as many carmakers now expect, developing European cell capacity could cost as much as $30 billion dollars, analysts at Bernstein Research wrote in a note. "How on earth can the industry build/buy/find enough batteries or raw materials if and when EV demand takes off? This is a critical missing piece of the puzzle," they wrote. Demand for electric cars remains weak due to limited charging infrastructure and the high costs of purchasing a vehicle. But this may change depending on how quickly battery prices fall, having dropped by 18 percent in 2016 alone.